the arms of a forbidden man. Until now, Crissanne Moss has been off-limits. As his best friend's significant other, she is Ethan Caruthers's friend, too. So he's always snuffed out any spark between them. Now Crissanne is single and seeking comfort. 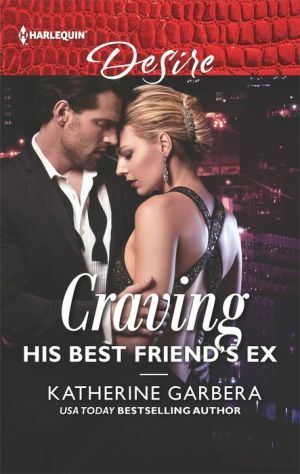 Ethan is happy to give her all she needs -- and desires. But can their friendship truly become more when one explosive revelation changes everything?